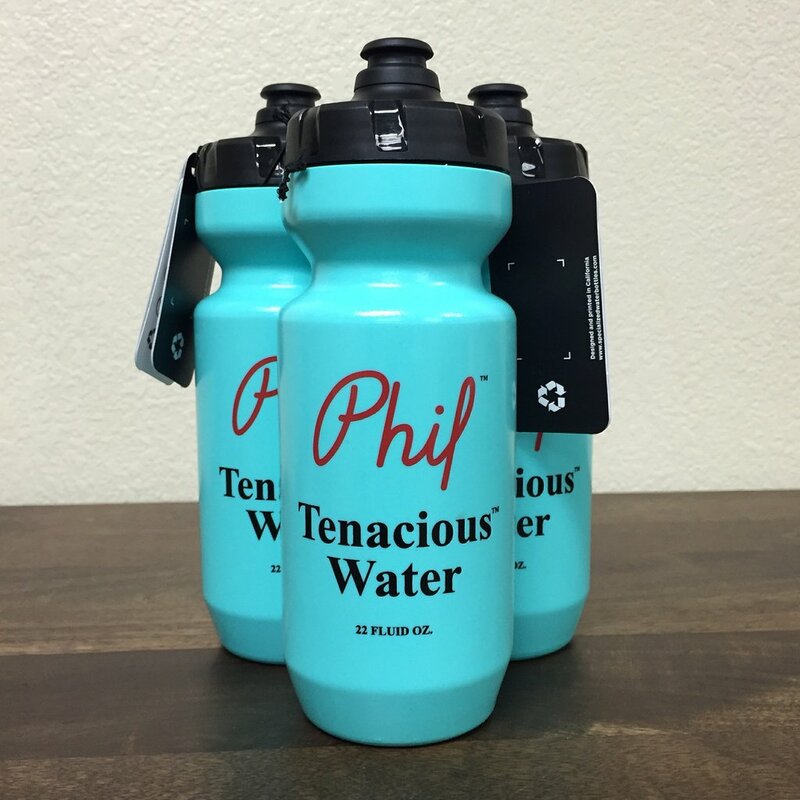 Announcing Bidon #004: Phil Tenacious Water. Our collaboration with Phil Wood & Co. is now available! 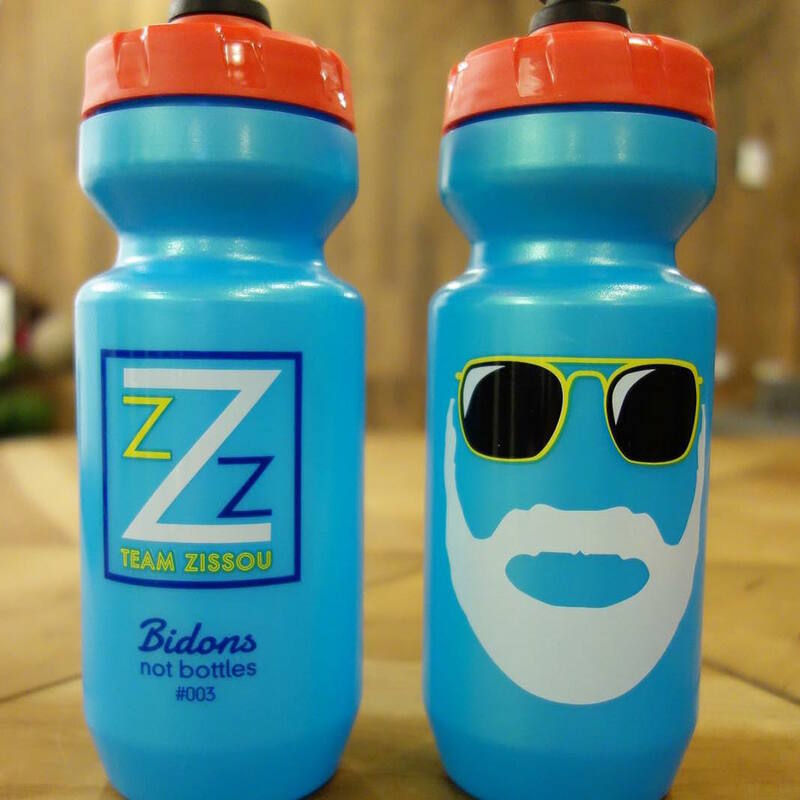 We are honored to collaborate with Phil Wood & Co. for Bidon #004. 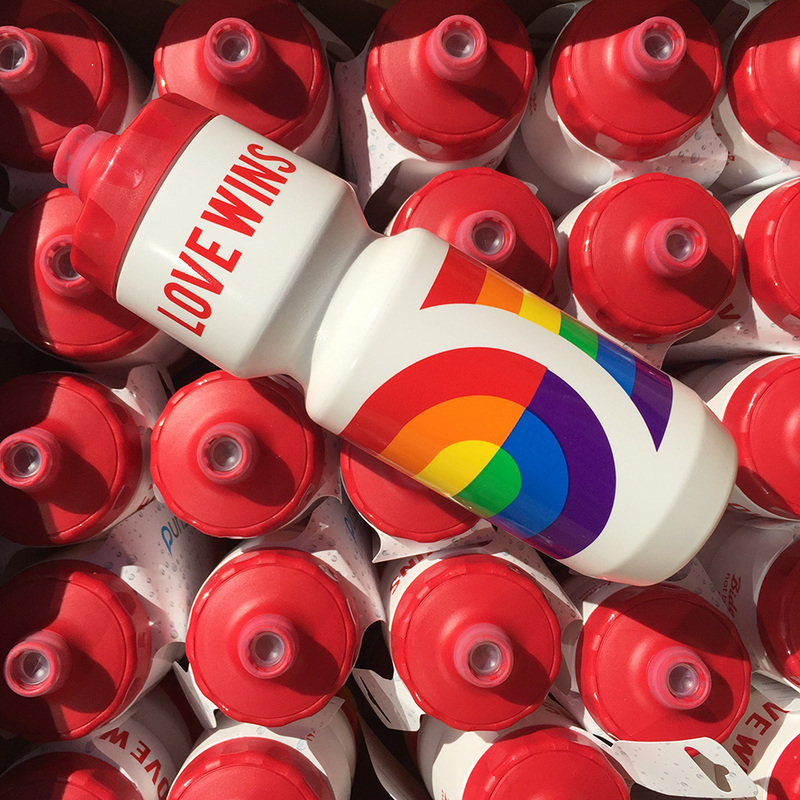 Orders are fulfilled and shippped by Phil Wood & Co.
Steve's iconic red cap is now available in bidon form. Carry it proudly with you on your next epic adventure. 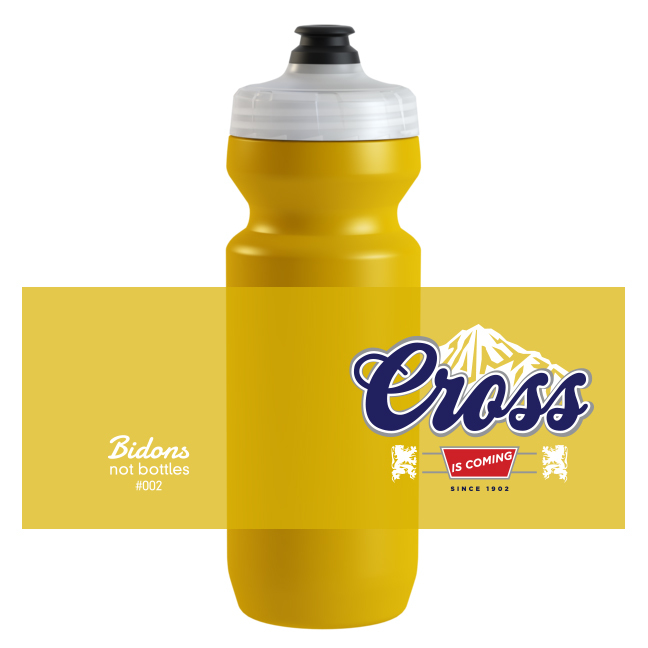 We only have limited quantities of this bidon and expect to sell out quickly. Orders are in stock and shipping now (but not for long)! 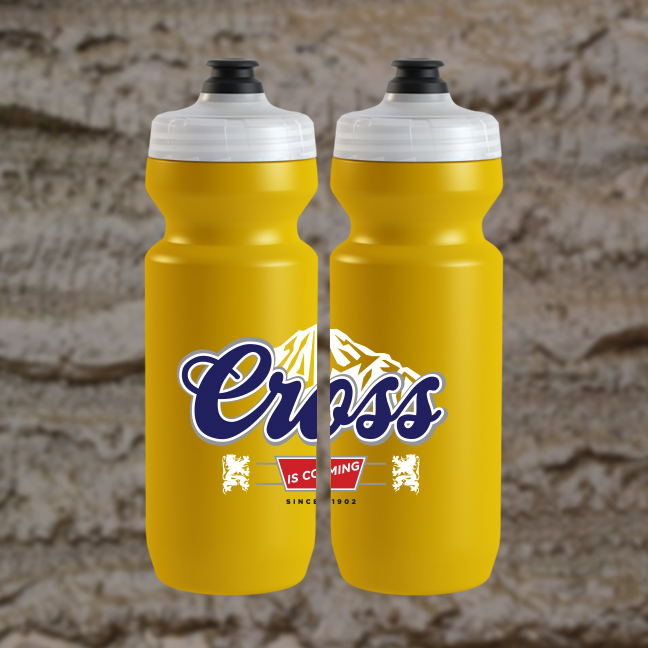 Celebrate the joys of cyclocross with our second limited edition bidon. To us that means lots of mud, sand, snow, cowbells, skinsuits, pain, heckling and BEER. What’s not to love? 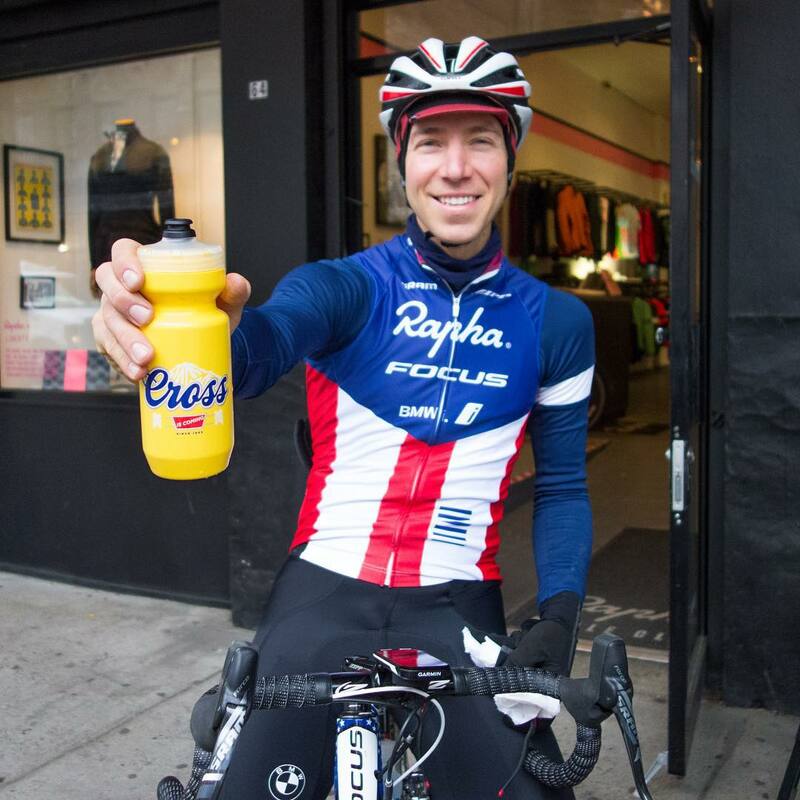 This bidon is no longer available (it's limited edition, duh!). Many thanks and congrats to all those lucky enough to get one. 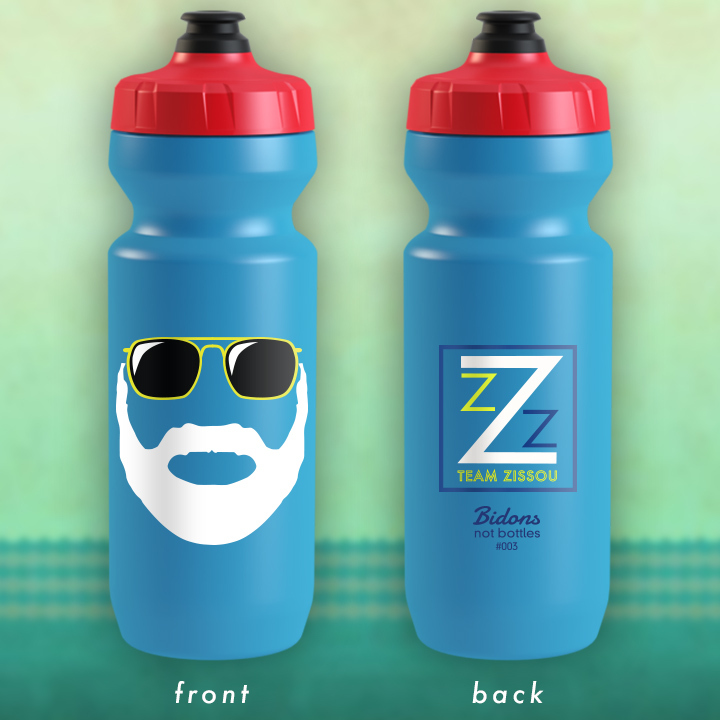 This is the first limited edition release from Bidons Not Bottles. 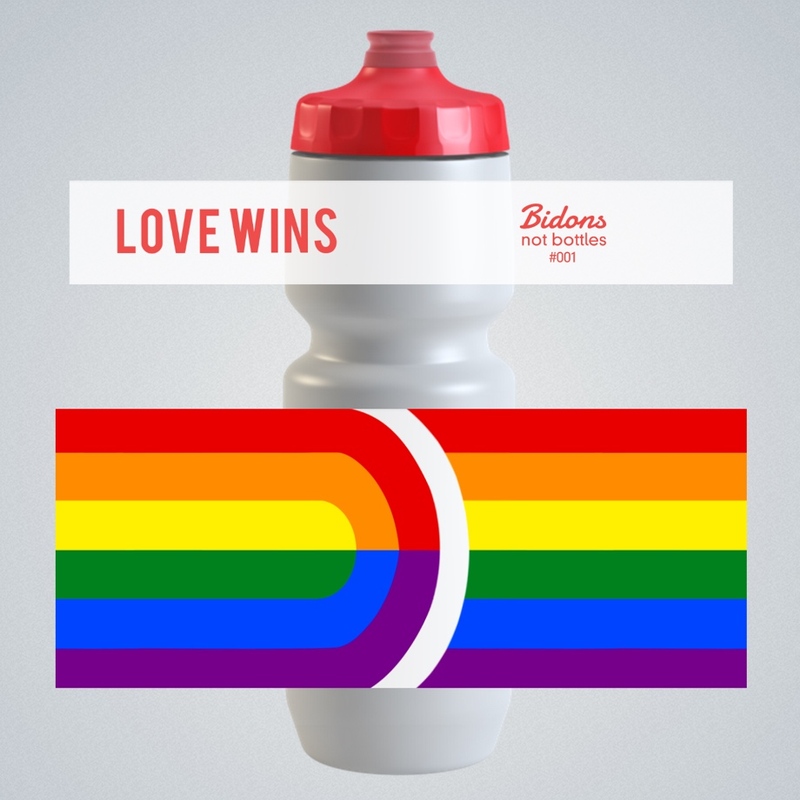 What better way to begin our journey than by celebrating the Supreme Court's landmark decision on marriage equality. 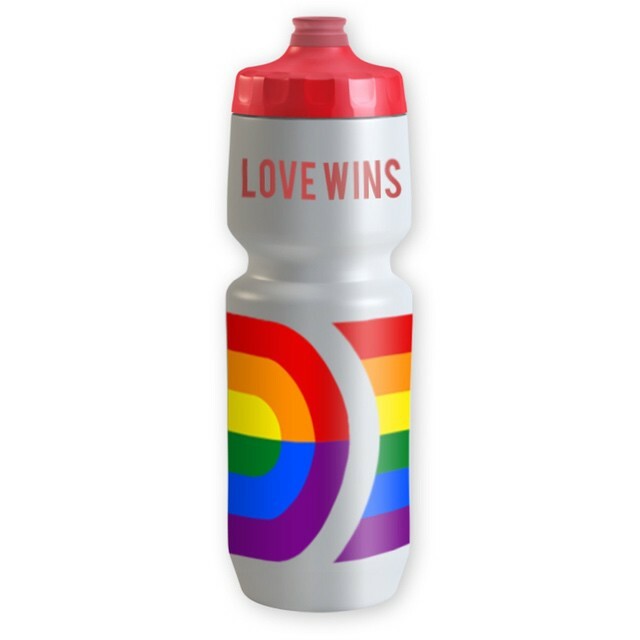 Pro cycling etiquette states that only World Champions can sport the rainbow stripes. But we made a slight improvement to include everyone. All proceeds will be donated to the Human Rights Campaign. 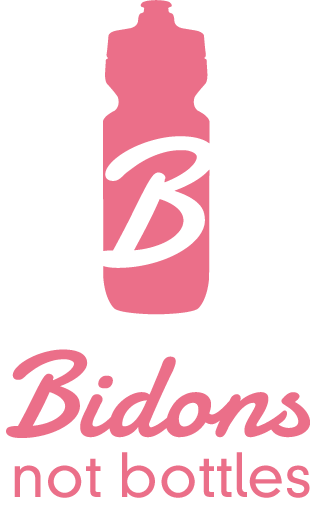 Sign up for our newsletter to get notified when the next bidon drops.